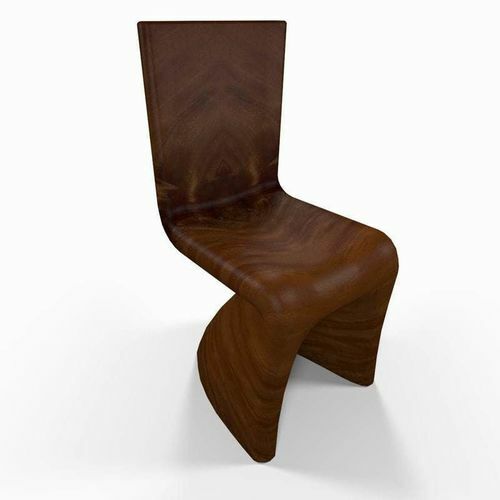 Wooden carved designer kitchen chair. It is a low polygon model so it is perfect for games or real time presentations but detailed enough for rendering too. Fully UVW mapped with specular and normal maps. Chair model only. No lighting setup or surroundings. Just import into your scene and ready to render.